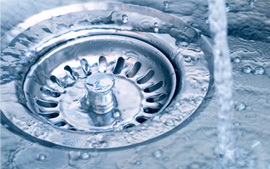 Advanced Sewer & Drain Cleaning LLC – Toledo – We provide sewer & drain cleaning services to Toledo, Ohio area. 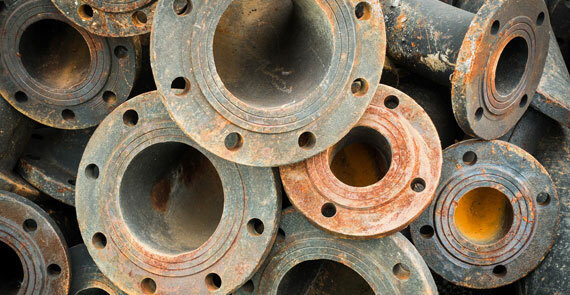 We are a third generation drain cleaner serving the Toledo & surrounding area. We are licensed, insured & bonded. 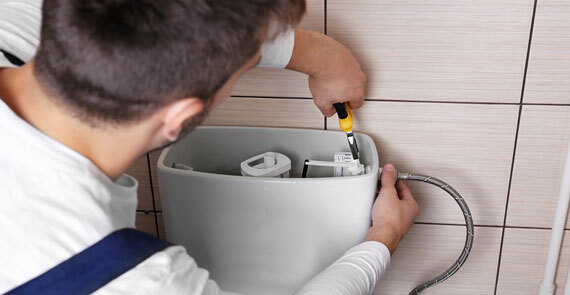 Hire us for your plumbing & drain cleaning needs, you will not be disappointed. That's a promise! Don't overpay when your drains are backed up. Unlike most big companies, Advanced Sewer and Drain Cleaning, LLC has very little overhead, The savings are passed along to you! 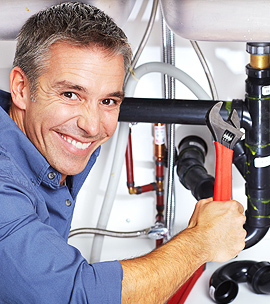 We drain your pipes, not your wallet. Call us today at 419.770.0174! Over the years we have built a strong reputation providing good, old-fashioned hard work at an unbeatable price! Our Better Business Bureau rating is A+ and Google reviews are 5 out of 5 stars. 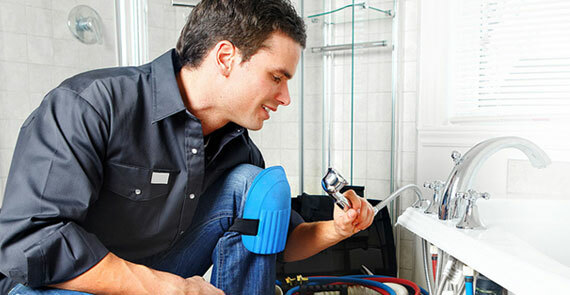 We service both residential & commercial plumbing customers. No job is too big or too small. 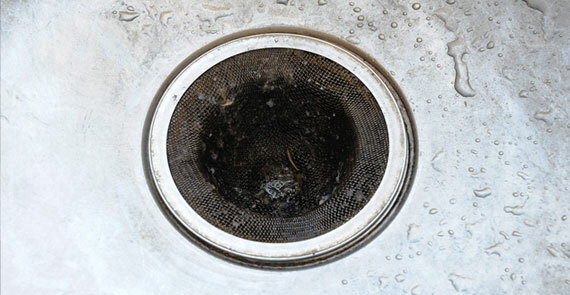 If you are burdened with a plugged drain we can alleviate the headache! We serve Toledo, Sylvania, Perrysburg, Maumee, Oregon, Point Place, Rossford, Northwood, Holland, Ohio as well as Monroe, Dundee, Temperance, Bedford Township & Lambertville, Michigan. Don’t overpay when your drains are backed up. Unlike most big companies Advanced Sewer and Drain Cleaning LLC has very little overhead, meaning the savings is passed on to the consumer! You will always have the owner of the business coming to perform the work to your house. 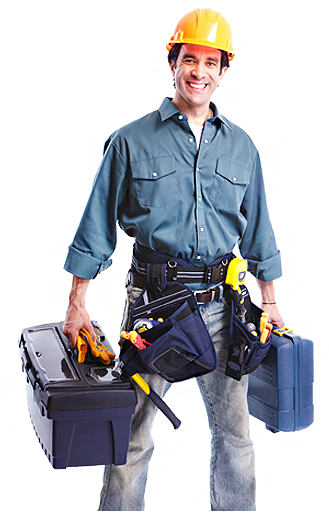 There is no need to worry about having a unqualified employee with little experience coming to your house like you might get with our competition. 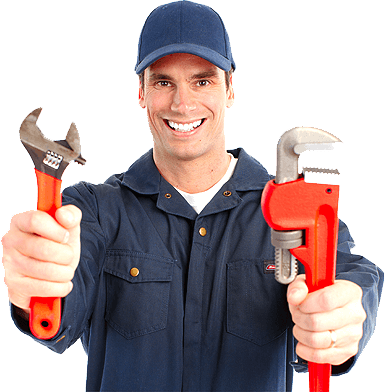 When you call Advanced Sewer and Drain Cleaning LLC you will get the owner and operator coming to your door to do the work who is a highly skilled tech with the latest state of the art equipment at a price that the competitors cant match. 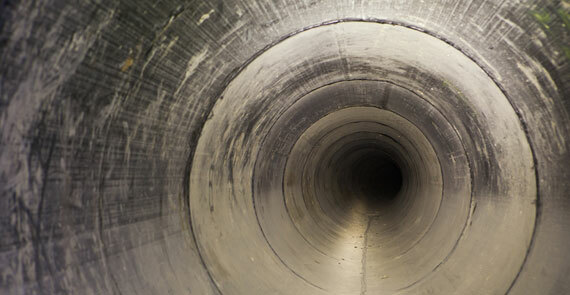 We look forward to becoming your next go to company for all of your future sewer and drain cleaning needs. If its a drain we can do it!